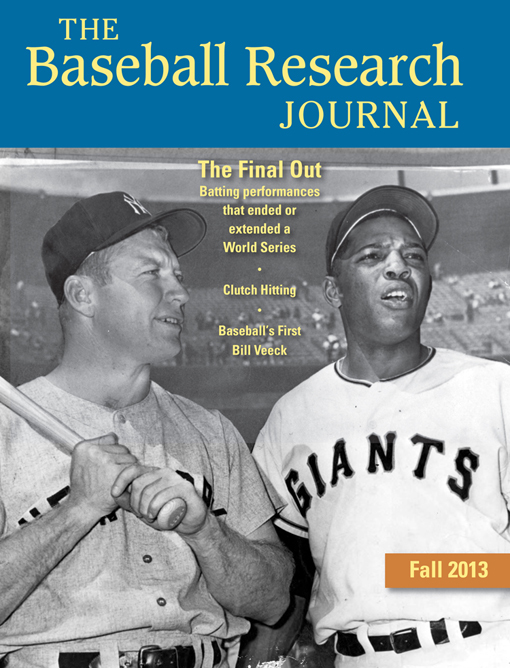 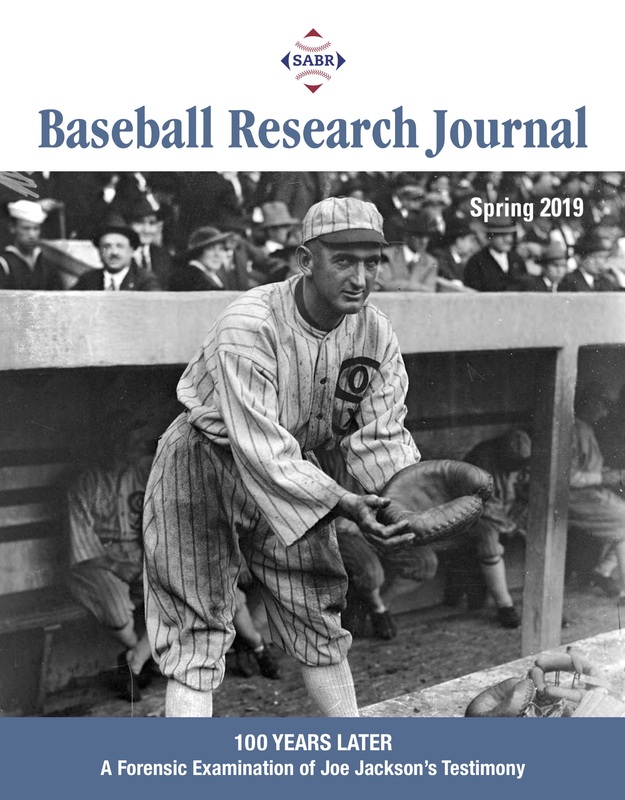 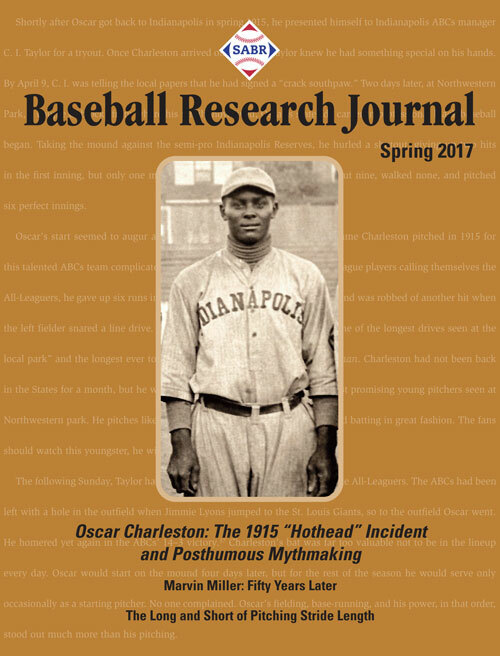 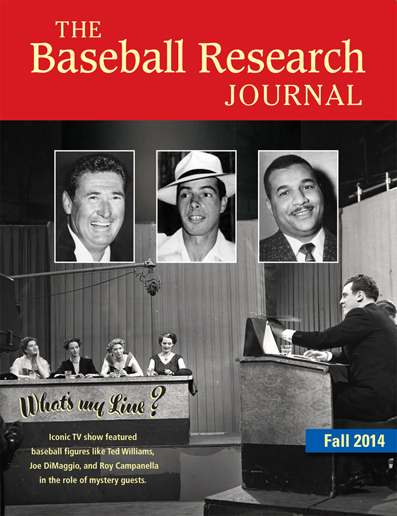 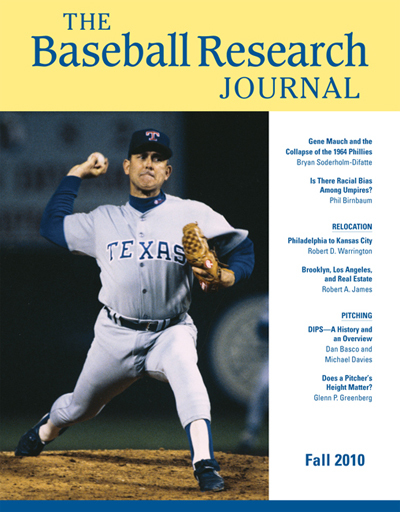 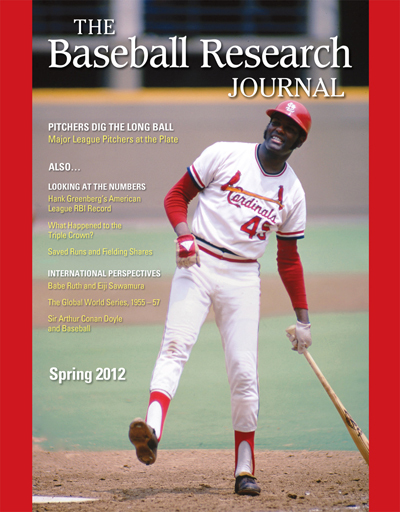 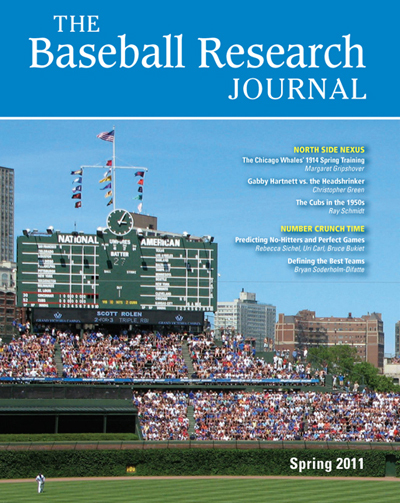 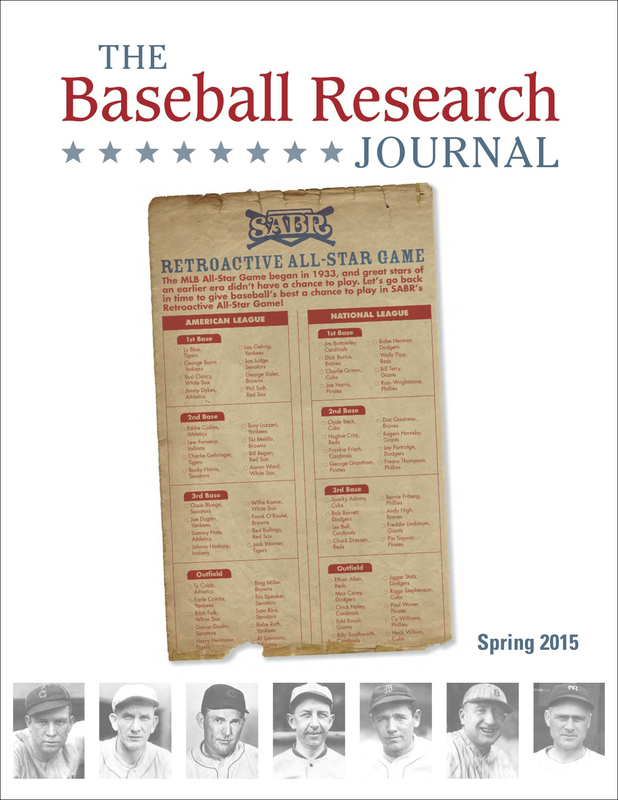 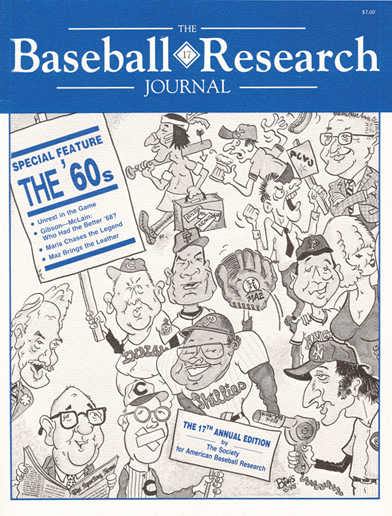 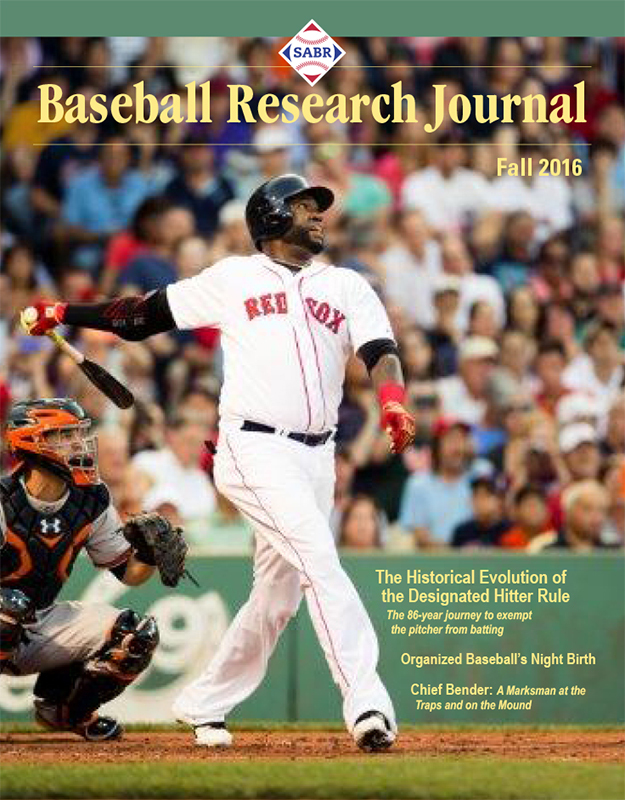 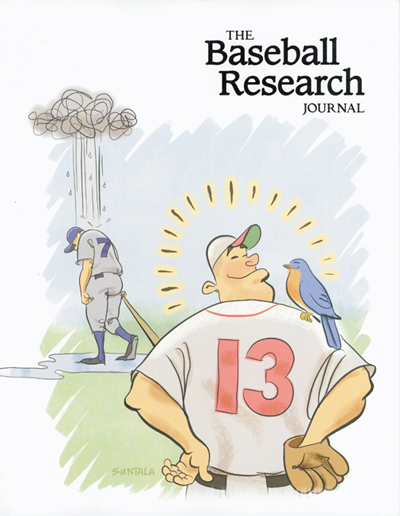 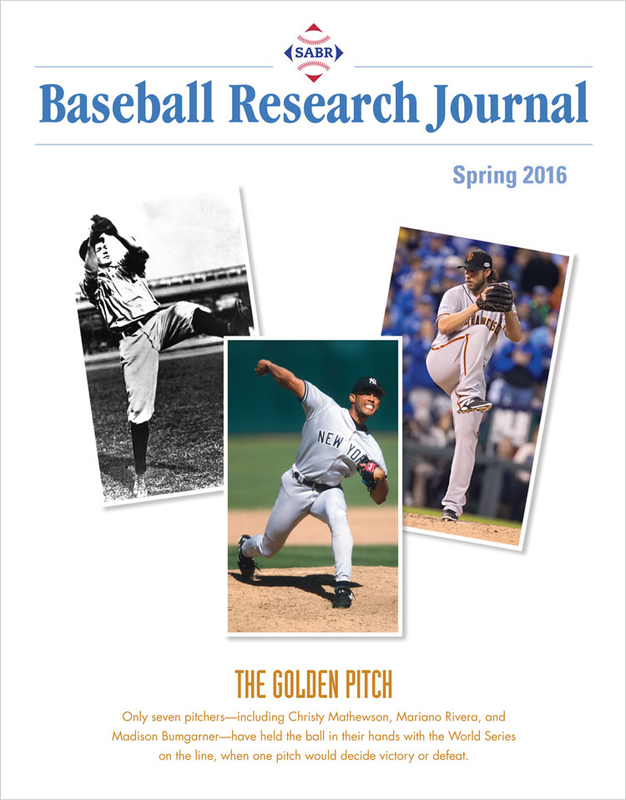 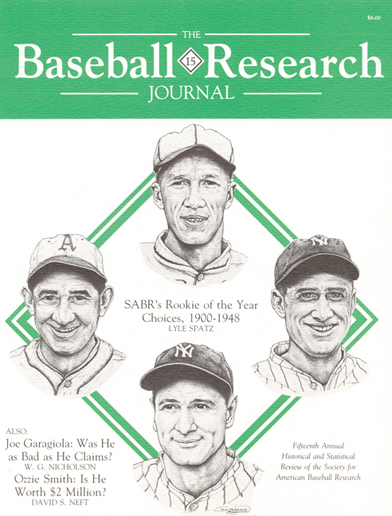 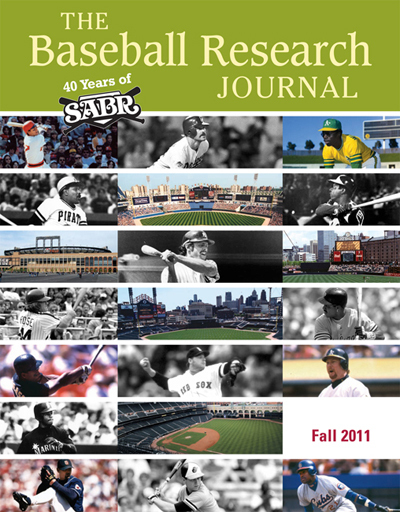 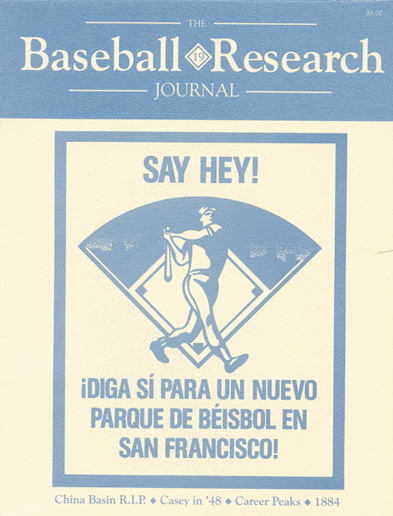 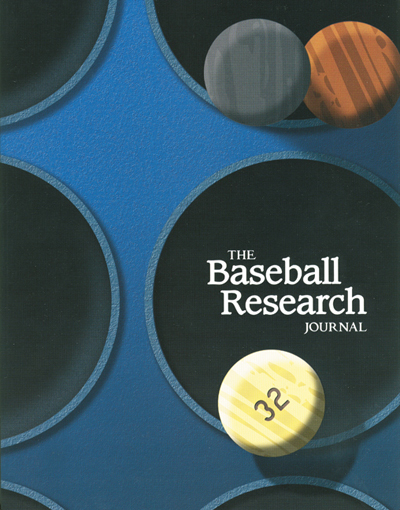 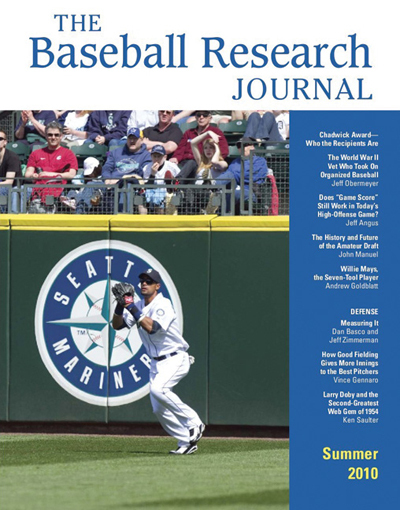 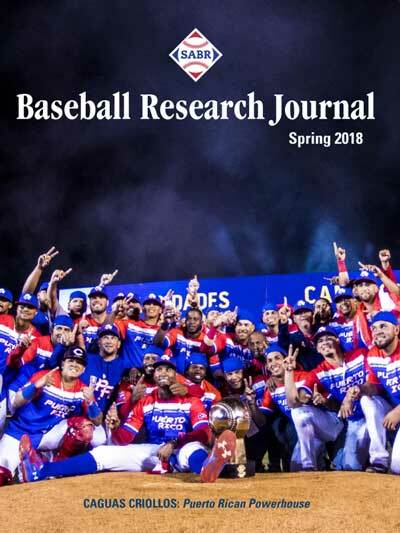 The Baseball Research Journal is SABR's flagship publication. 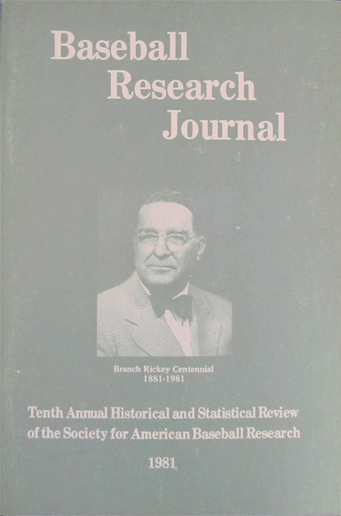 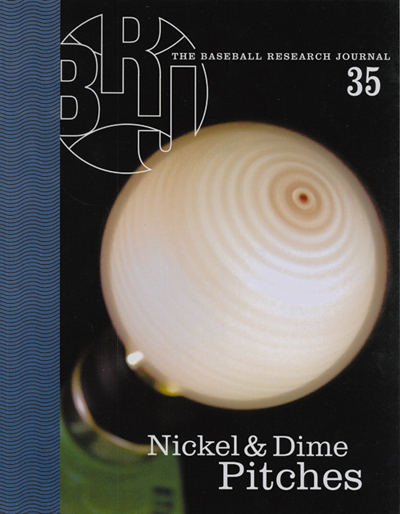 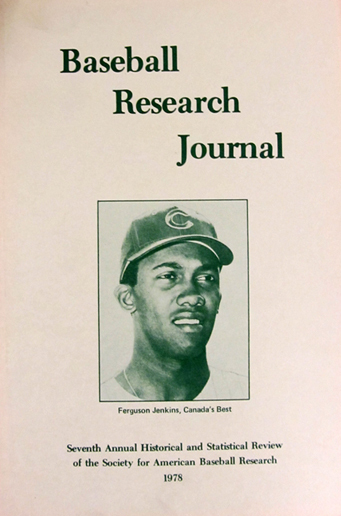 Established in 1972, BRJ was created so that members could publish and share their research with like-minded students of baseball. 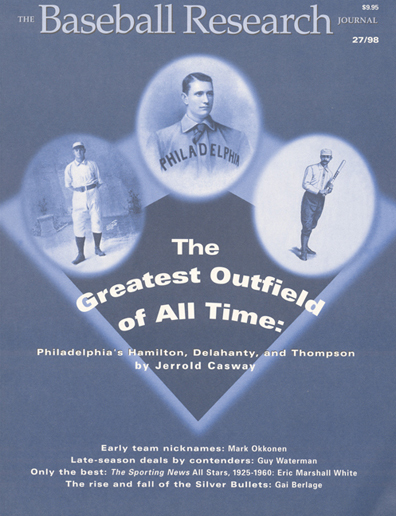 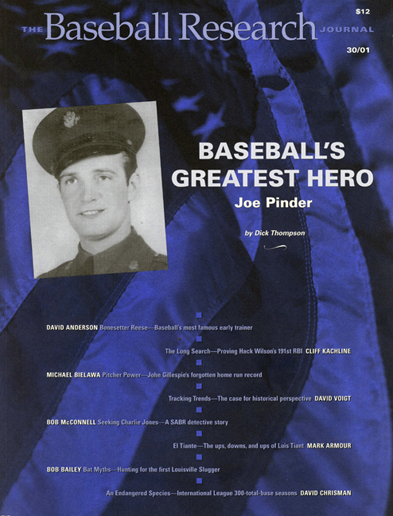 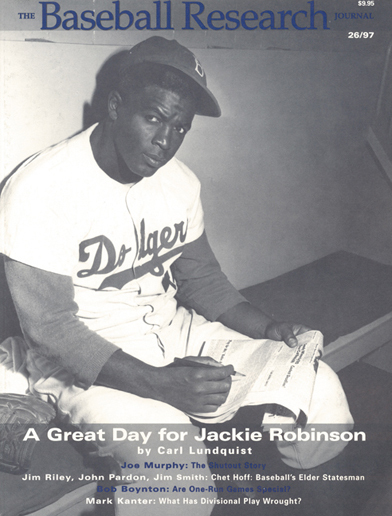 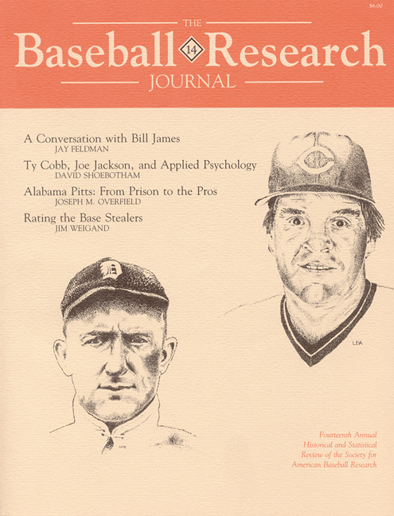 Today, BRJ provides a unique mix of cutting-edge baseball research and historical and biographical articles. 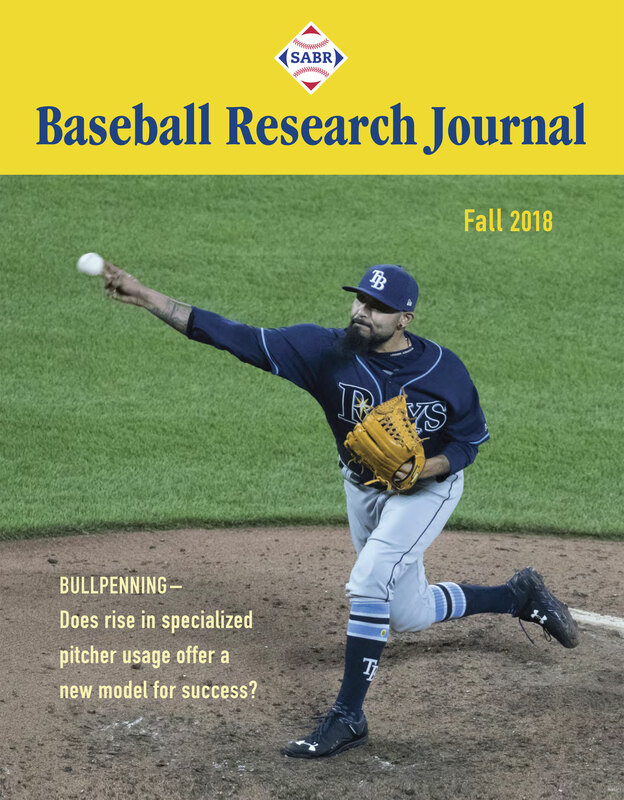 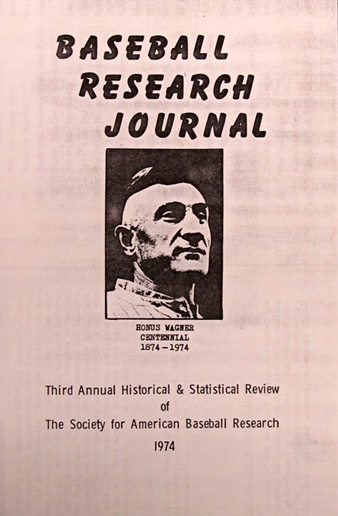 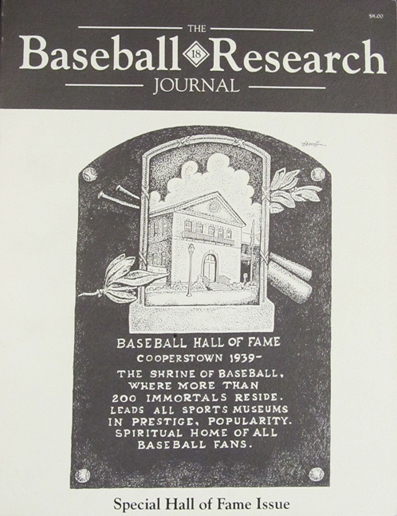 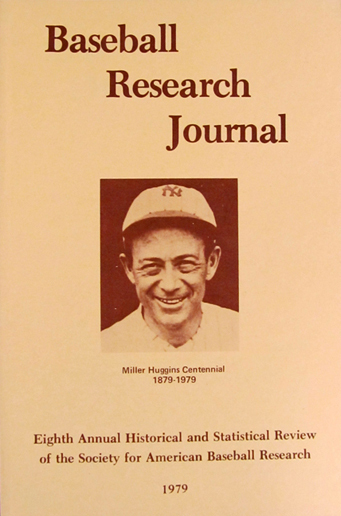 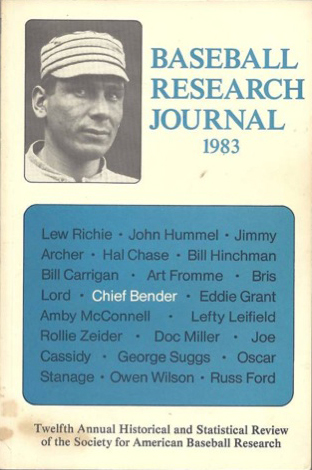 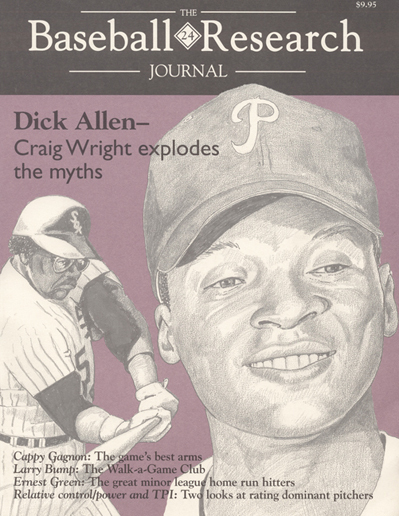 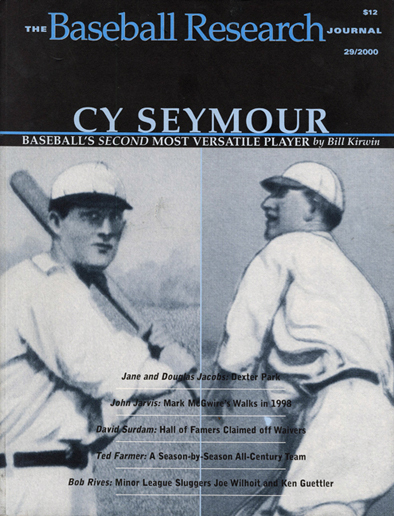 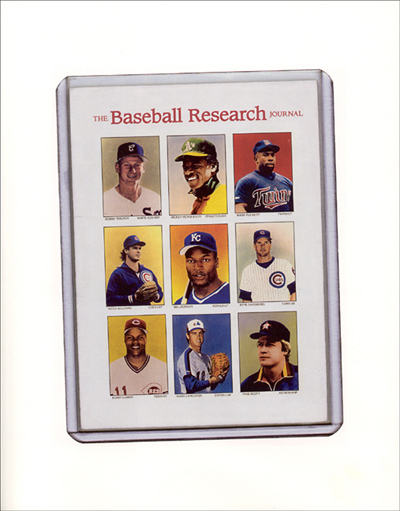 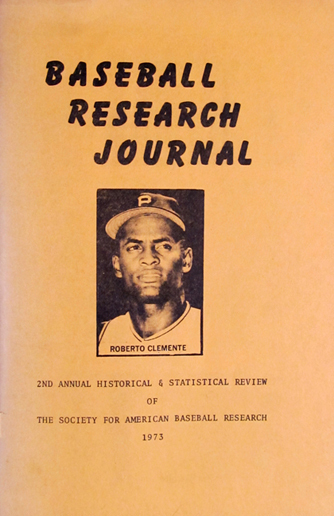 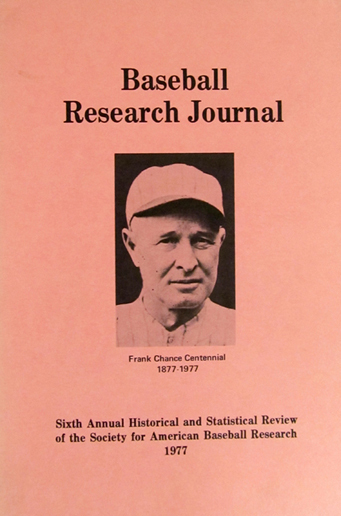 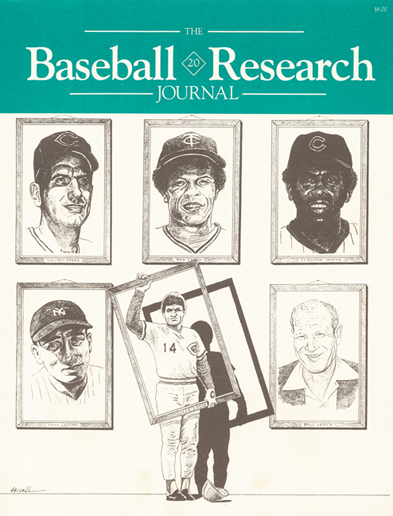 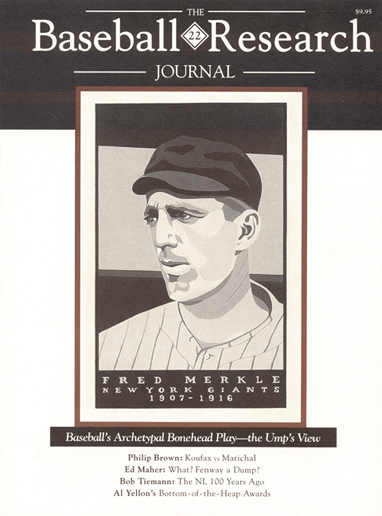 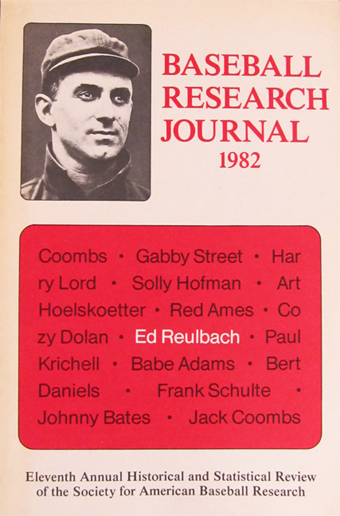 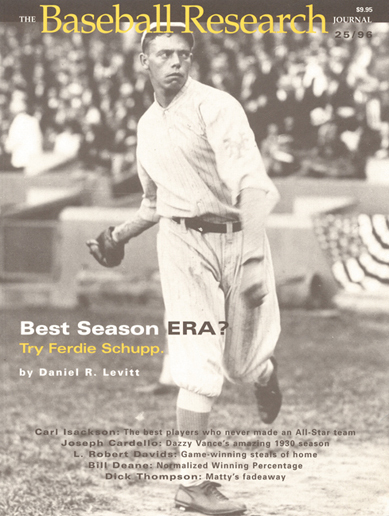 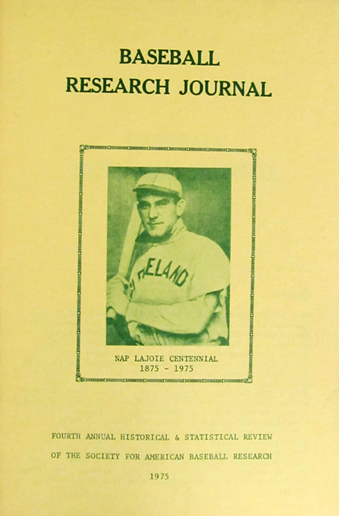 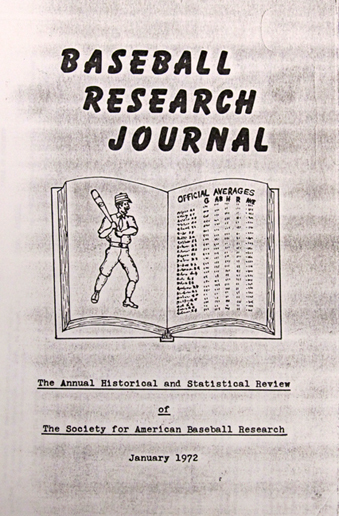 Click the appropriate cover to read articles from that issue of the Baseball Research Journal. 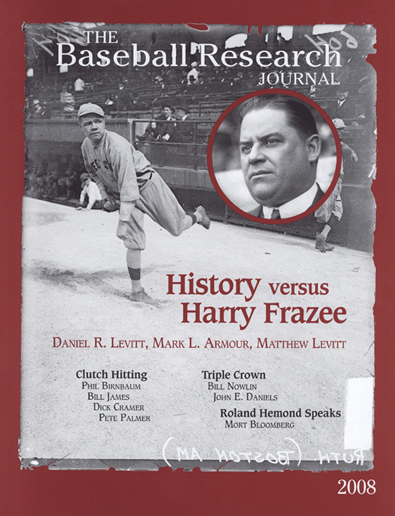 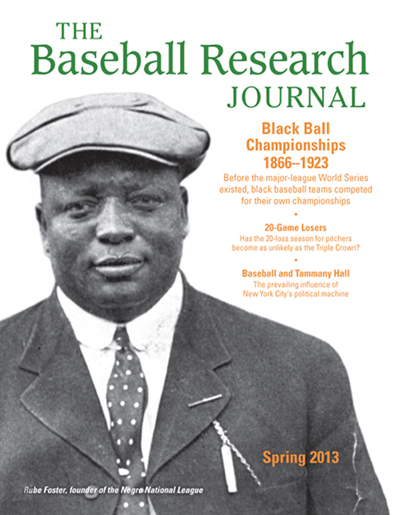 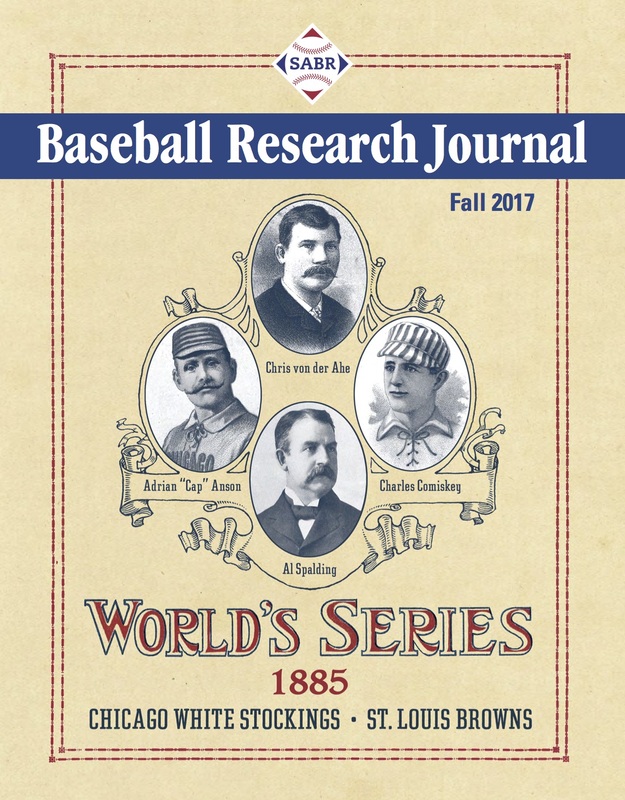 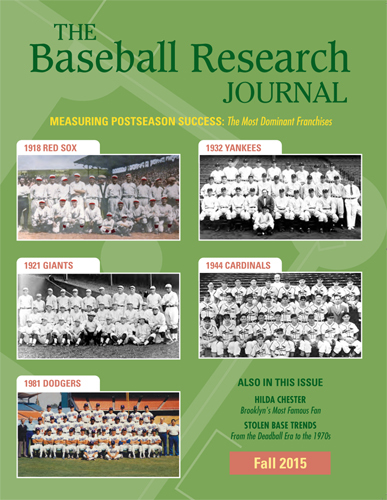 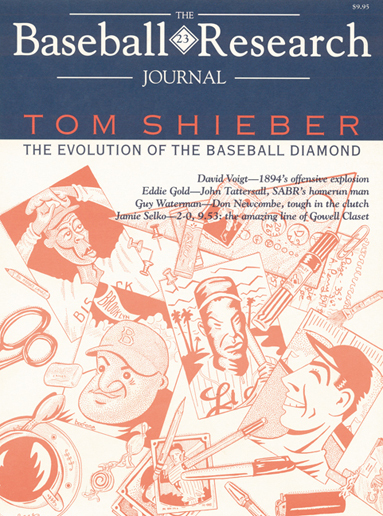 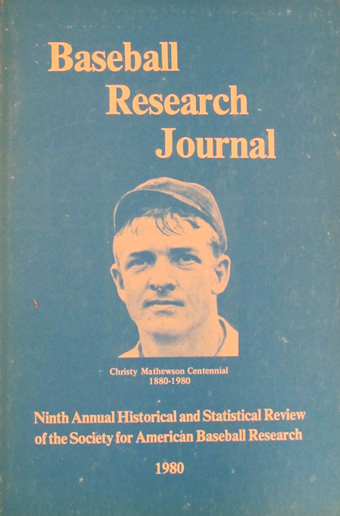 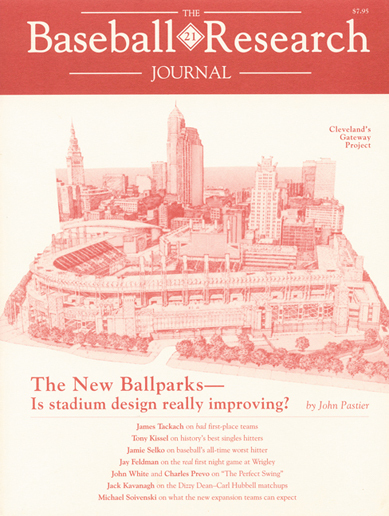 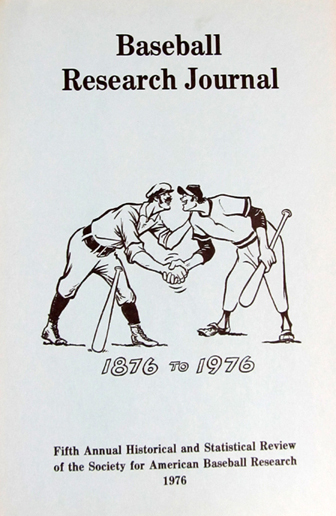 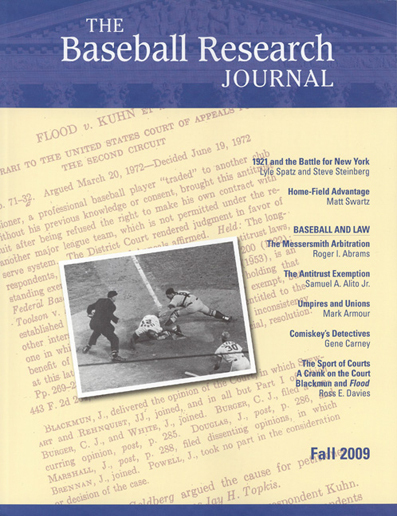 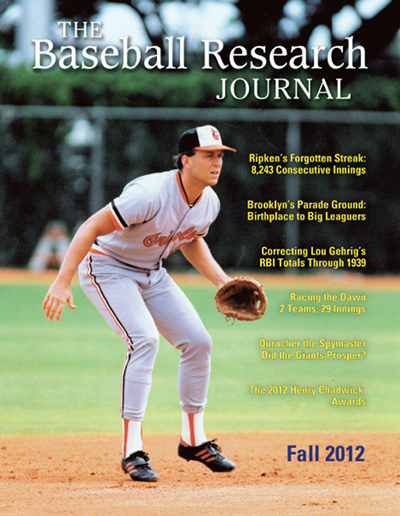 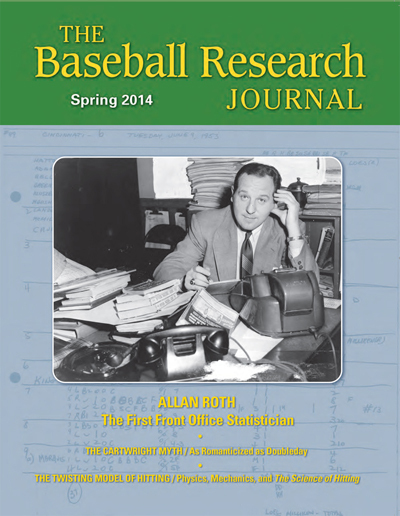 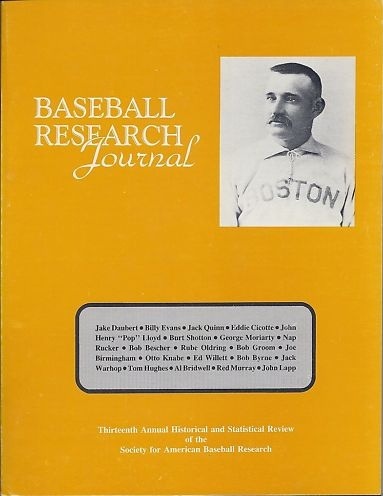 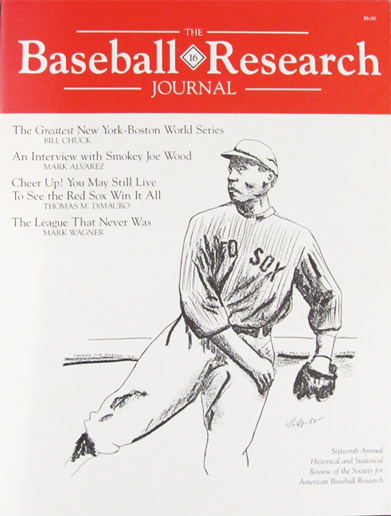 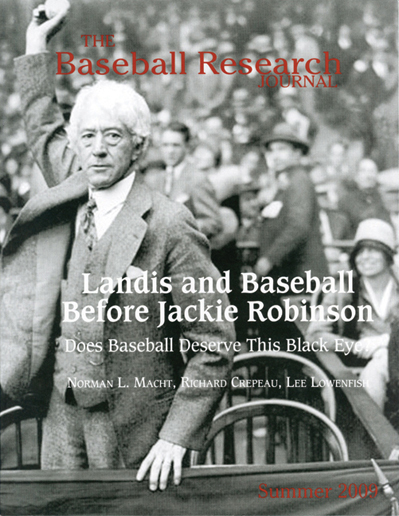 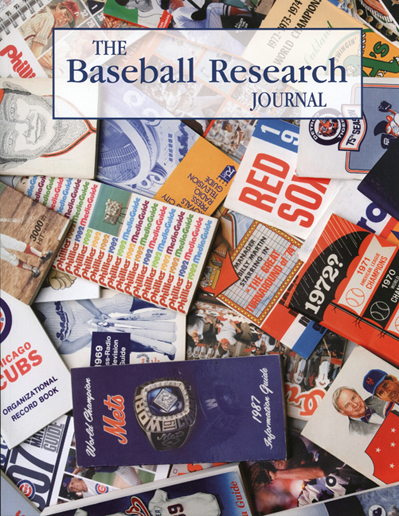 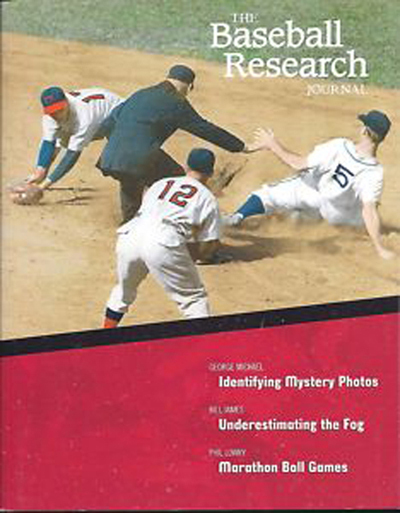 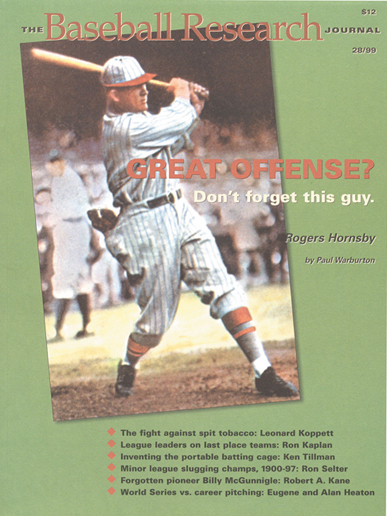 Most past editions of the Baseball Research Journal can be purchased at the SABR Bookstore.